Samsung announced a brand new user interface along with its first-ever foldable smartphone during its 2018 Developer Conference, held on 7 November in San Francisco. 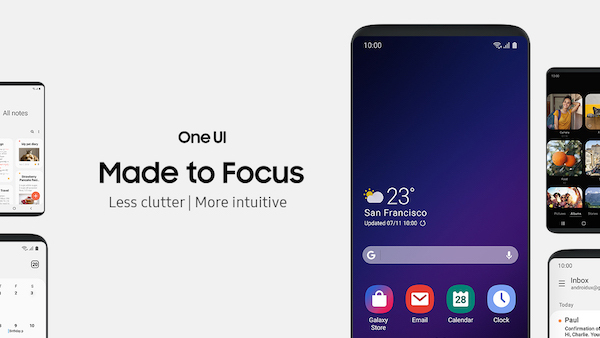 ‘One UI’ tidies up and simplifies the android’s user interface, making its phones, especially those with larger screens, easier to use. This includes Samsung’s upcoming foldable phone with ‘Infinity Flex Display’. 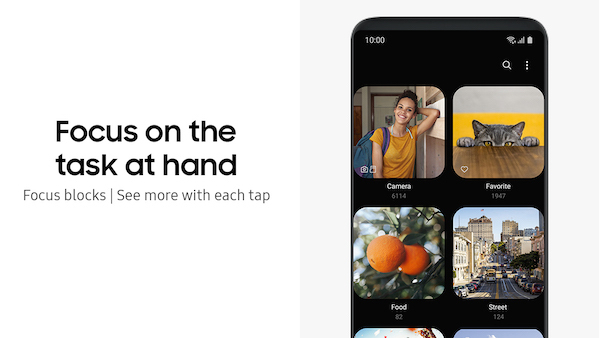 “The ‘Infinity Flex Display’ together with ‘One UI’ delivers a new kind of mobile experience allowing users to do things they couldn’t do with an ordinary smartphone,” announced Samsung inside a press release. 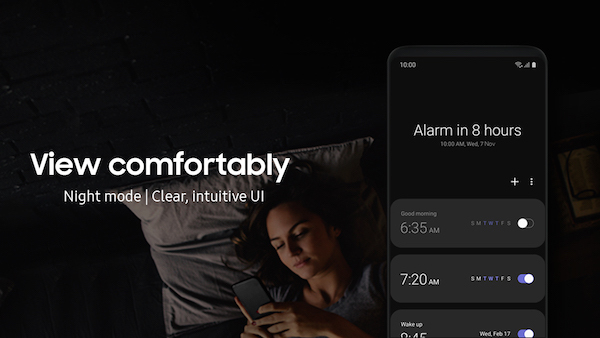 The refreshed design comes with a minimalist aesthetic intended to help users’ eyes “focus on what really matters” to them. 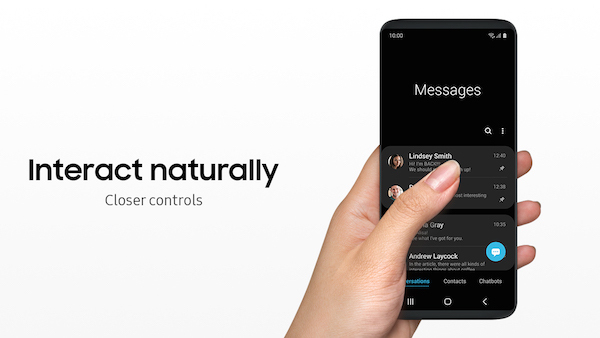 This includes uncluttered interfaces and the reorganization of information, such that the “most relevant content” is placed on the lower half of the screen, thereby making the gadget more “natural and comfortable” for one-handed use. Other additions comprise dark mode and rounded corners for its icons. 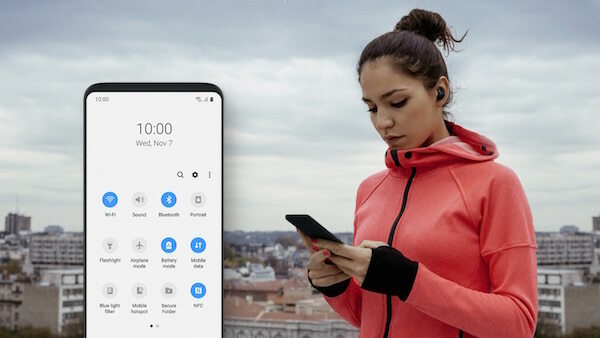 Samsung has opened the ‘One UI Beta Program’ for all its users in China, France, Germany, India, Poland, South Korea, Spain, UK, and the USA to trial before its official release.